We are always looking for great coaches to add to our amazing coaching staff. 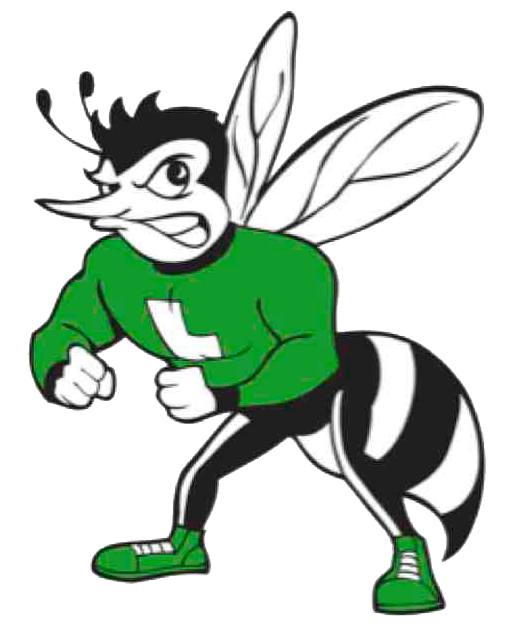 If you are interested in coaching at Lincoln High School, please email the Athletic Director, David Fai at dfai@sandi.net. Assembly Bill (AB) 1025 and AB 346 requires all classified and certificated employees and volunteers who engage in pupil activity program to obtain both Department of Justice (DOJ) AND FBI clearance. Every year, ALL coaches and athletic volunteers must submit an application to Senta Delgado -100 Building Room 121. All SDUSD Classified, Paid, Walk-On, or Volunteer coaches and must be processed and fingerprinted. You will be notified by email or by phone when you your fingerprints are cleared. Submit the following documents below with this application. Original Social Security Card – or a receipt from the Social Security Administration which includes your number. Mandated Reporter Training (annual training): 30 minute video See below. Fingerprints – will be taken after all documentation is submitted to the district. Orientation for Volunteers and paid Coaches will be done after you have submitted all your documents. Orientation process takes approximately 15 to 45 minutes. Fingerprints – will be taken after your orientation is complete. You CANNOT work or volunteer until all above paperwork is complete and your Fingerprints are cleared. You will be notified by the Supervising Admin Assistant when your fingerprints have cleared and you are ready to work. We will provide an ID Card. SDUSD requires all new hires to pay ($84) for their LiveScan Fingerprinting at the time of services are rendered. LiveScan Fingerprinting accepts Visa, Mastercard, Money Orders, Corporate or Cashier’s Checks.